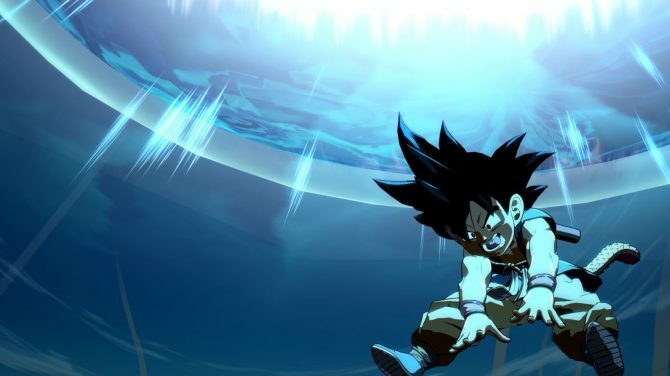 Bandai Namco has revealed the minimum and recommended settings for the PC version of Arc System Works' upcoming fighting title, Dragon Ball FighterZ. 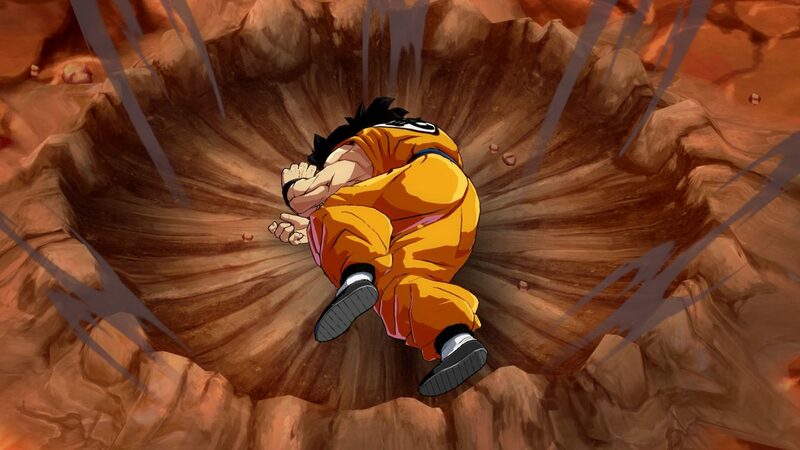 Bandai Namco took to Twitter to reveal some new information specifically about the PC version of Arc System Works’ upcoming fighting title, Dragon Ball FighterZ. Based on what was revealed, it doesn’t look like you’ll need an expensive rig to run the game on high settings. 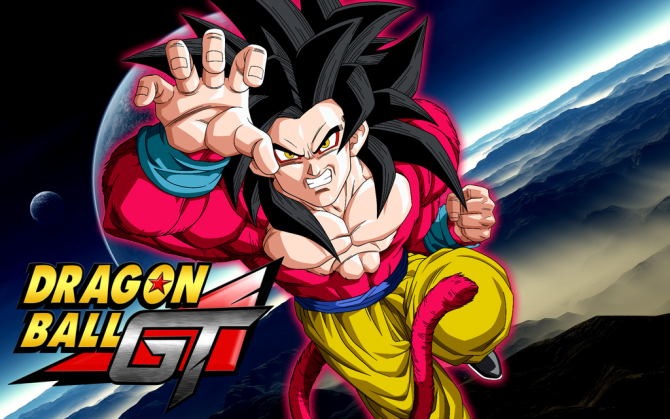 PC players will be given the same rewards for pre-ordering Dragon Ball FighterZ as console players, which include an early unlock for SSGSS Goku and SSGSS Vegeta, as well as two exclusive lobby avatars that you can proudly show off in the title’s multiplayer mode. You can check out the official tweet down below. 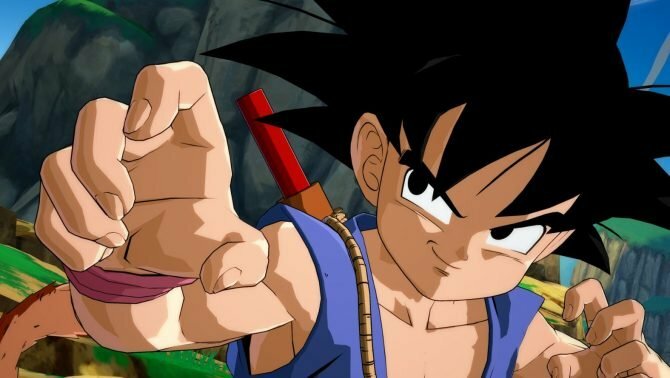 The latest characters that were revealed for Dragon Ball FighterZ include Hit and Goku Black, two of Dragon Ball Super’s baddies as well as Beerus, who falls somewhere in the middle. There has been a slew of breakdown videos from professional players and YouTubers in the fighting community showing you exactly how you can take advantage of the many characters that’ll make up your three-person team. Earlier this month, Bandai Namco revealed a new trailer showcasing SSGSS Vegeta in action. Before the end of the year, we also got the chance to check out the game’s sweet opening cinematic. Dragon Ball FighterZ will be available on PC, PS4, and Xbox One. Bandai Namco has expressed interest in bringing the title over to Switch if fans show enough demand.